The Federal Ministry of Health has banned the importation of codeine as active pharmaceutical ingredient in Nigeria. The Minister of Health, Isaac Adewole, gave the directive to NAFDAC in his office on Tuesday, according to a statement issued by the ministry. The directive ordered NAFDAC to immediately stop further issuance of permits for the importation of codeine. 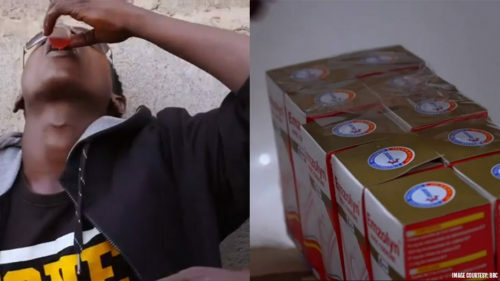 This implies that codeine related drugs will not be imported or produced in the country any longer. 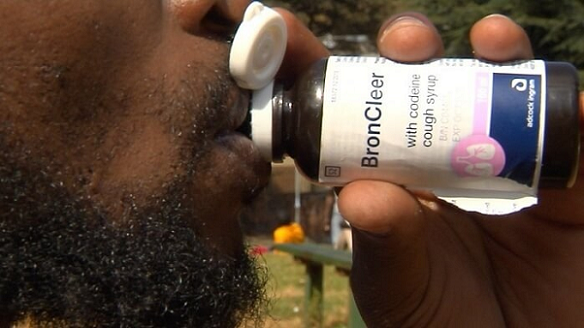 A feature by the BBC was recently aired showing the traumatic and stimulating effects of codeine on the Nigerian youth and how the substance is being abused across the nation. According to the statement, the directive became necessary due to the gross abuse of the drug in the country. In its stead, the minister said, codeine containing cough syrups should be replaced with Dextromethorphan, which is less addictive. The minister also directed the Pharmaceutical Council of Nigeria, (PCN) and NAFDAC to supervise the recall for labelling and audit trailing of all codeine containing cough syrups in the country.